We’re fans of Halloween, just like you! We’re tired of leaving Halloween parties early because of work the next morning. We’re tired of our children waking up exhausted on November 1st because Halloween happened to fall on a Tuesday. We think that Halloween absolutely needs to have it’s own weekend. 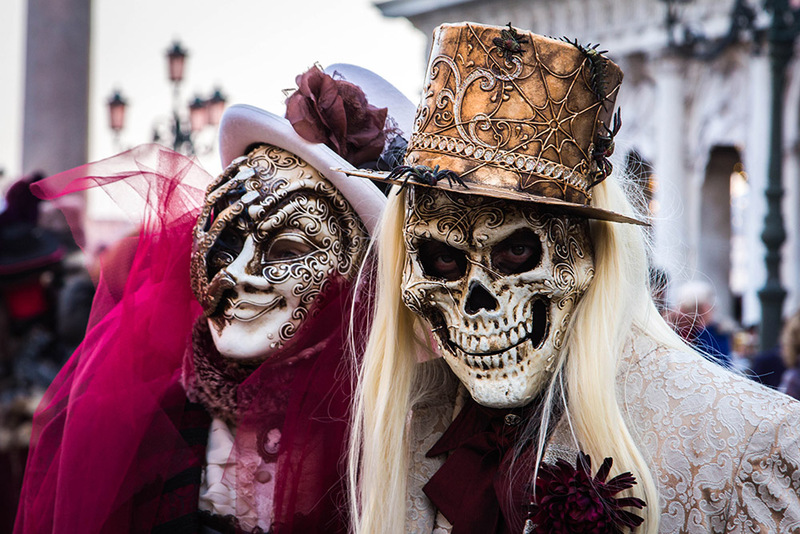 We’ve been saying it for years: Halloween needs to have it’s own weekend. But how do we make that happen? It just so happens that we, the people, are in a position of great power when we come together. The online petitions on whitehouse.gov must be given fair consideration when they accumulate over 100,000 signatures. There are easily 50,000,000 people in the United States that would want to see this happen. Our goal is to collect signatures during the month of October and deliver them to the White House. The way we see it, there is only one way to make Halloween better for everyone. We propose that halloween should always fall on the last Saturday in October. 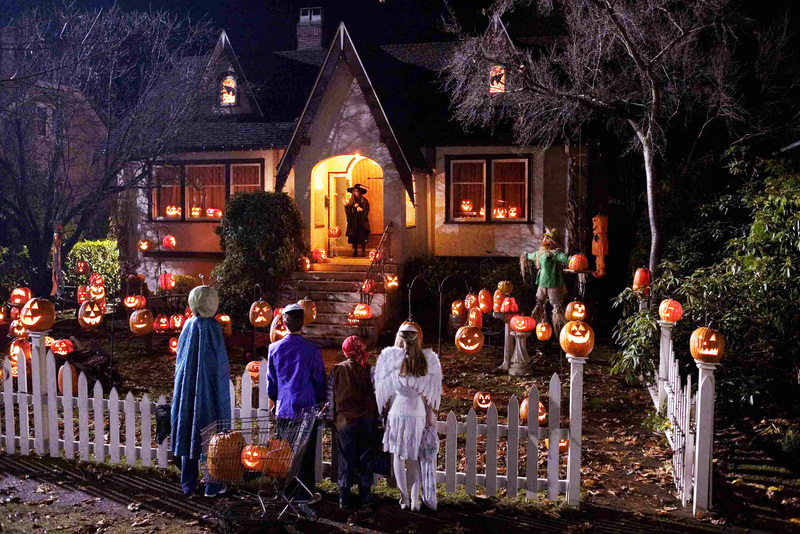 The Friday proceeding that day will be the night that children will go trick-or-treating. They can wear their costumes to school and keep them on when they trick-or-treat later that evening. The children can go to bed late and wake up whenever they’d like without worrying about being tired the next morning. Saturday is be actual Halloween and the adults can party all night long. There is no reason to leave a party early and no fear of going to work hungover in the morning. The following Sunday is a day of rest so everyone can recuperate before the work week starts on Monday again. Please follow us on social media! We’ll only have 30 days to collect the 100,000 signatures once we start the petition, so we’ll need a way to stay in touch with you.